D-Link announced plans at CES to widen its footprint in the DIY connected-home market with an all-new hub, several new sensors, and a Wi-Fi siren. The company, which manufacturers Wi-Fi routers, adapters, IP cameras, and other networking equipment for the home and SMB markets, shipped its first smart-home products in 2014. 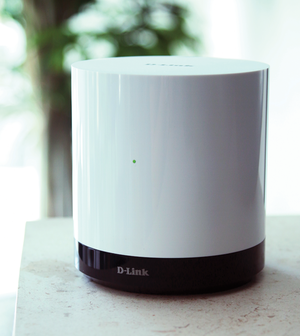 The D-Link DCH-G020 enables you to integrated Z-Wave devices with your Wi-Fi router. I had a relatively low opinion of D-Link’s Connected Home Platform when I reviewed it last year, because it was too dependent on power-hungry Wi-Fi devices. These new additions to that platform could change my mind. The Connected Home Hub (model number DHC-G020, $80) is particularly interesting. The cylindrical device connects to your existing home router and acts as a bridge to sensors and other devices that use low-power Z-Wave technology. It will eventually control Wi-Fi lighting systems that are compatible with the AllSeen Internet of Things initiative, too. “The app [for operating the hub] will only recognize the devices that D-Link is announcing,” D-Link marketing VP Dan Kelley told me in an interview last month, “but the plan is to open up the API to additional devices in 2015 and beyond.” D-Link expects to ship the hub in the second quarter of 2015. 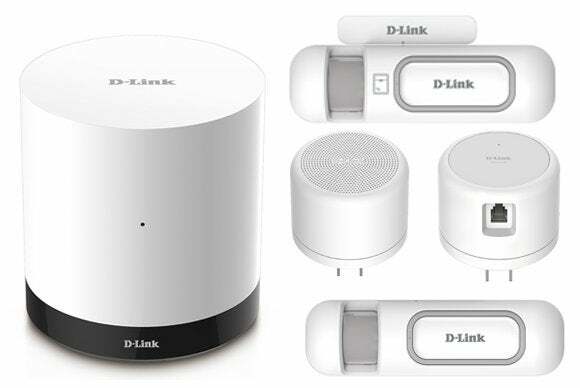 D-Link announced three new sensors that will interact with the hub and other products in D-Link’s Connected Home Platform. The MyDlink Z-Wave Motion Sensor (model DCH-Z120, $50) sends push notifications when motion is detected in a room. D-Link expects the battery in its DCH-Z120 motion sensor to last 3.5 years. It's battery operated, which makes it much easier to deploy than D-Link’s existing motion sensor, which relies on Wi-Fi and therefore must be plugged into an electrical outlet. Unlike most sensors in this class, the DCH-Z120 is also outfitted with ambient temperature and light sensors. Consumers can configure the MyDlink Home app to trigger one of D-Link’s Wi-Fi Smart Plugs to turn on a light, and/or one of its Wi-Fi security cameras to snap a picture of what set it off. D-Link's DCH-Z110 Z-Wave Open & Close sensor is innovative in that it can monitor ambient temperature and lighting conditions as well as the status of the door or window it's attached to. 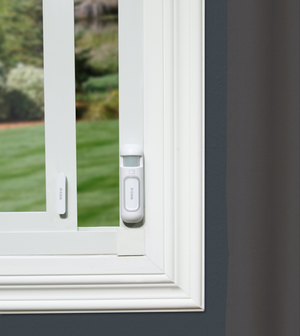 The MyDlink Z-Wave Open & Close sensor (model DCH-Z110, $40) detects when windows and doors are opened and sends push notifications to the users’ mobile device. Unlike most door/window sensors, the DCH-Z110 can also monitor ambient temperature and lighting conditions, enabling it to send messages and trigger other devices, such as a smart plug. Kelley told me, however, that D-Link’s system doesn’t tie into any thermostats at this point. The last new sensor in D-Link’s lineup, the MyDlink Wi-Fi Water Sensor (model DCH-S160, $60) does rely on Wi-Fi and must be plugged into an AC outlet. But that’s not a big issue since you’d want to install it near the floor anyway. 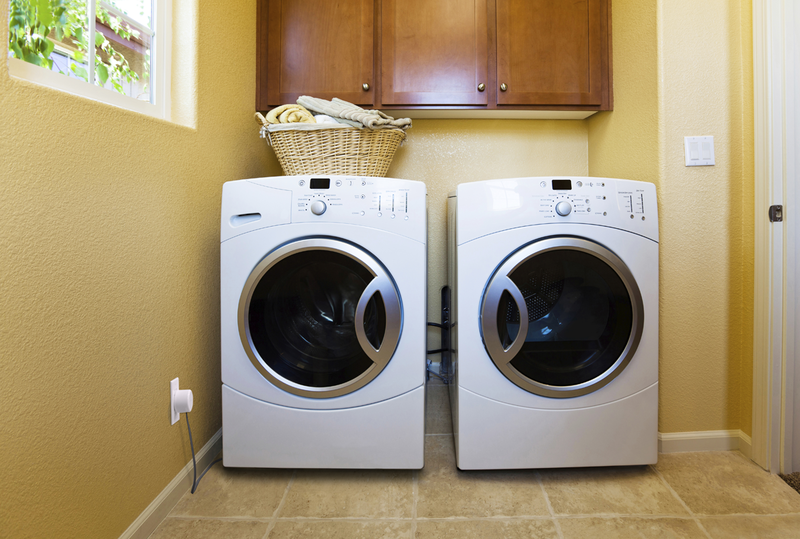 Its sensor is encased in a long cable that lies on the floor near your washing machine, water heater, sump pump, or other appliance. If it detects excess moisture caused by a water leak, it will send a message to either your router or the Connected Home Hub that is then relayed to your mobile device. Kelley told me the sensor doesn’t currently tie into any type of Wi-Fi valve that could shut off the water supply, but being aware of a leak should give you an opportunity to act to prevent significant water damage. D-Link's DCH-S160 can alert you to water leaks, so you can take action before significant property damage occurs. 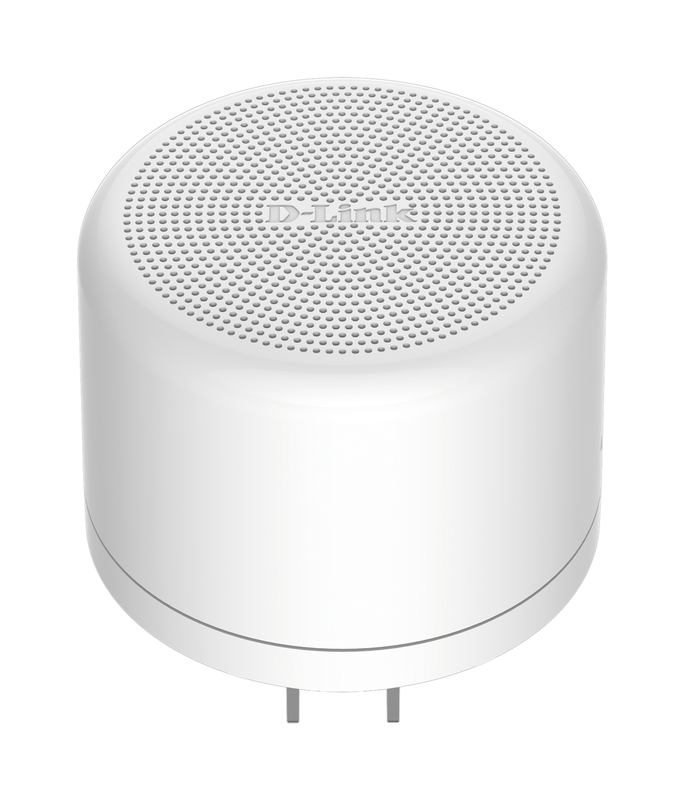 The MyDlink Wi-Fi Siren (model DCH-S220, $50) is the last new product in D-Link’s Connected Home Platform. A siren is an important component to have in any security system, but it’s doubly important in one like this that isn’t monitored by a central office. If it’s loud enough, a siren could scare a burglar away, because the last thing they want is attention. If the DCH-S220 siren is loud enough, it could scare off a burglar. 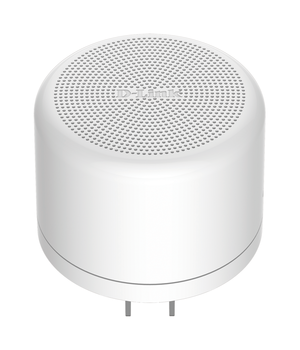 The DCH-S220 can be triggered by other D-Link devices, such as the motion and open/close sensors, and it can interact with other devices, such as the Wi-Fi Smart Plug. It can also send push notifications of its own. It uses Wi-Fi, so it must be plugged into an AC outlet. D-Link expects to ship its Connected Home Hub and all of the sensors discussed in this story in the second quarter of 2015. We'll review them as soon as D-Link can provide evaluation samples.